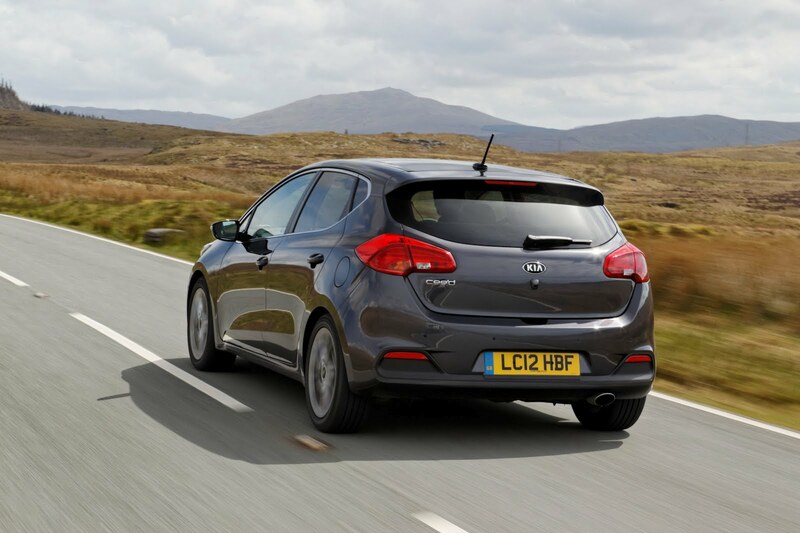 Kia released photos, details and pricing figures for the new Cee’d hatchback, a model which arrive in the UK next month with a starting price of £14,395 for the entry-level 1.4-liter 98-horsepower model. 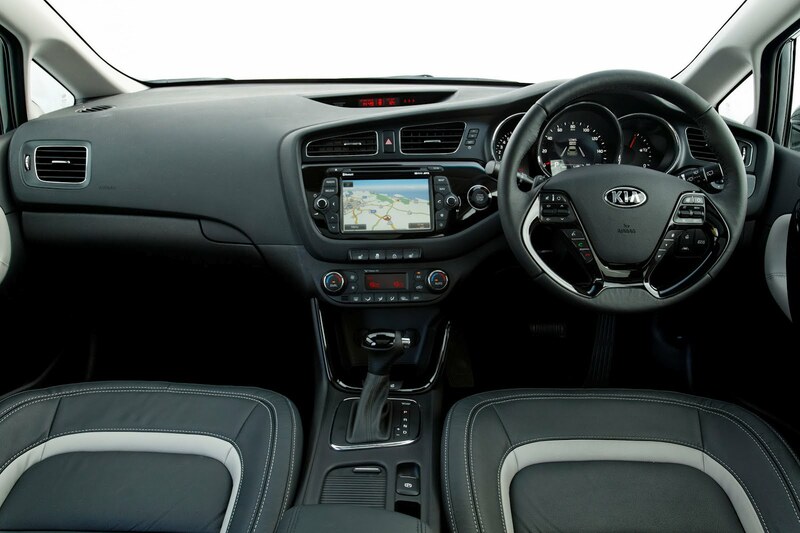 The standard features of the South Korean model include air conditioning, electric windows, heated door mirrors, USB connectivity, six airbags, ESP and HAC. A more powerful 1.6-liter petrol unit with 133 horsepower is available as well while the diesel range includes the 1.4-liter and 1.6-liter turbo diesels with outputs ranging from 89hp to 126hp. 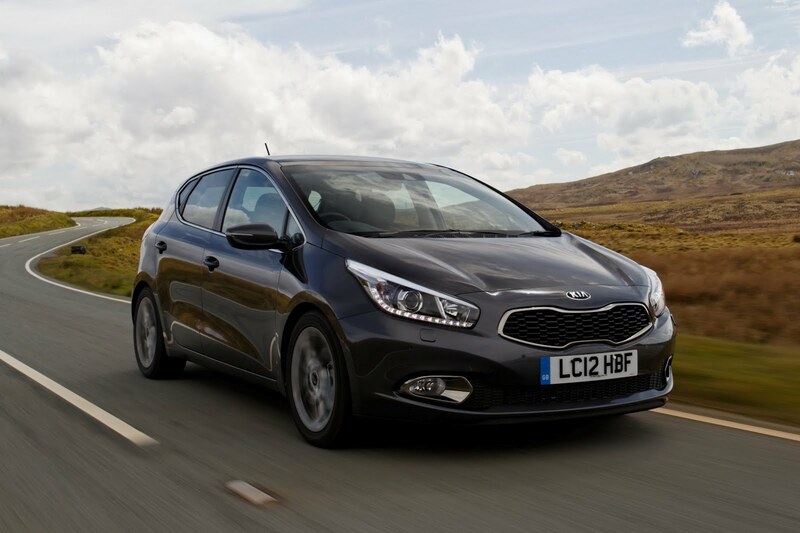 If you are not content with the standard features of the new Kia Cee’d hatchback, the second trim level brings LED daytime running lights, leather steering wheel, cruise control and 16-inch alloy wheels. The third and fourth grades benefit from dual-zone automatic air conditioning, rain-sensing wipers, automatic headlights, larger alloy wheels, leather seats, stop/start system, heated steering wheel and more. Finally, the range-topping model called 4 Tech gets premium features such as power-adjustable driver’s seat, a panoramic sunroof, Xenon lights, Lane Departure Warning System and more. 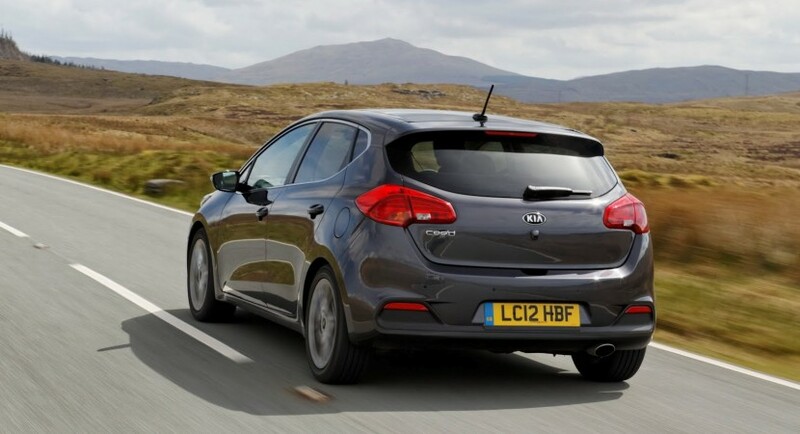 This model is powered by the most powerful diesel unit win the range and starts at £23,595.